Heres a couple of updates from our Club, Mark is now starting on a 1mtr yacht, whilst my own Sea Nymph is progressing steadily. 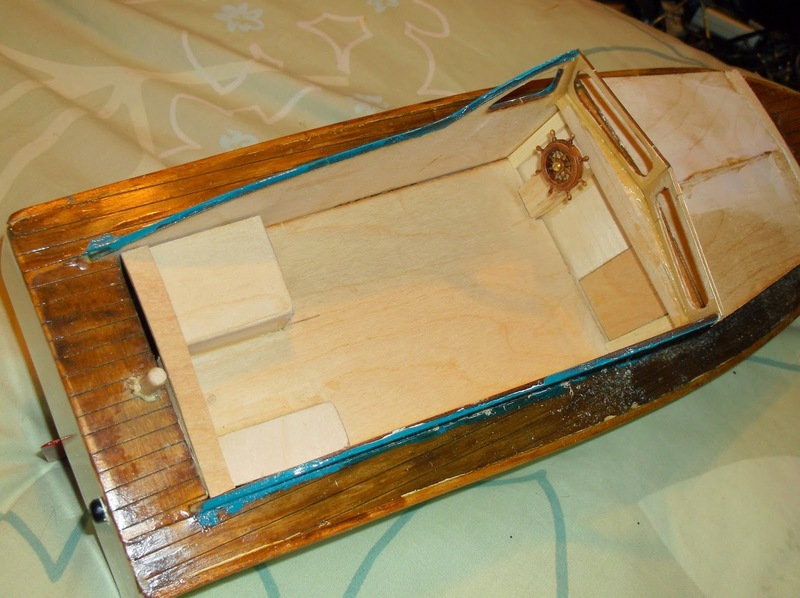 After the success of my last build of the Racing Sparrow 750 mm yacht. 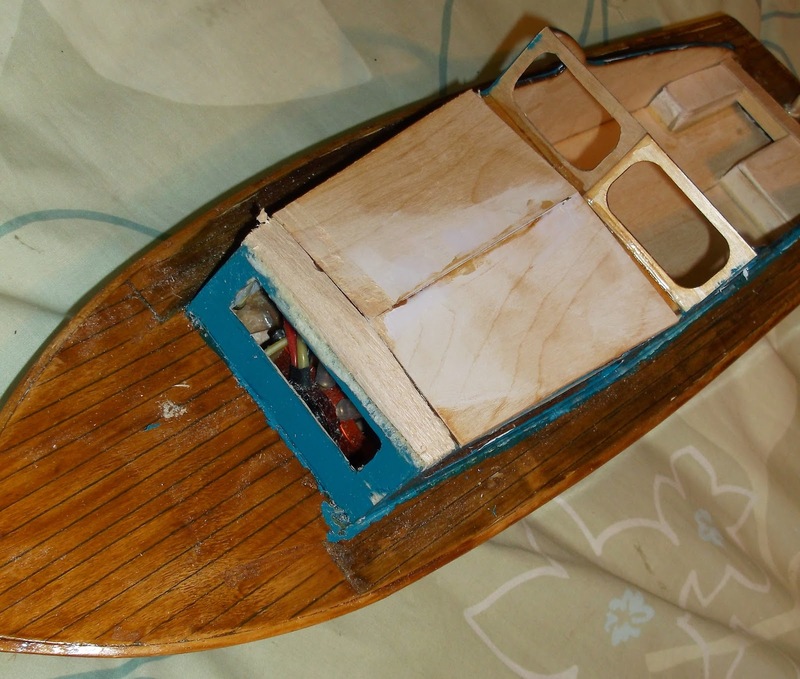 I have decided to have a go at a one meter yacht. 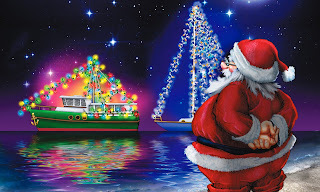 After spending many hours searching for a design that appealed I found one on the American Model Yacht Association website. I printed out the drawings and made a few of my own mods to them. After gluing the drawings onto card i then cut out the bulkheads from 3mm liteply. The building jig was then made and the bulkheads tried for size as seen in the pics. Next stage is sanding the bulkheads followed by lots of gluing especially fingers. 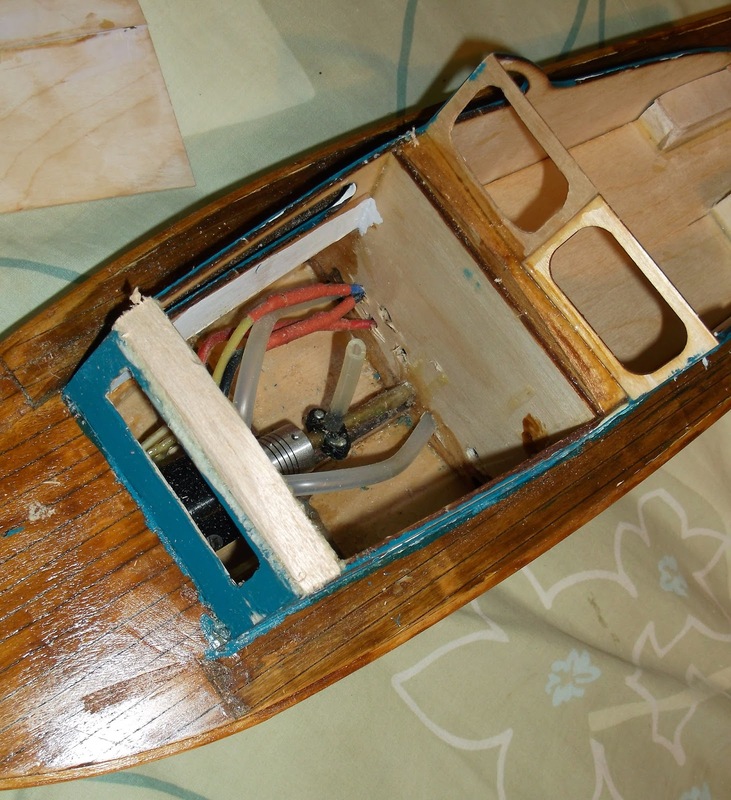 I have now started on the cabin floor, making it removeable to access the battery, esc and rudder, plus adding a few bits of details too, seats are yet to be designed and installed. 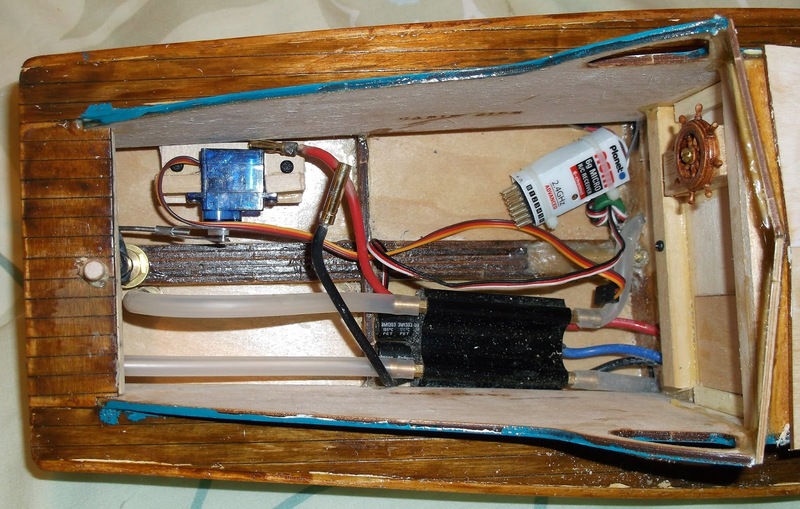 under cabin floor, showing rudder, esc and space for battery opposite to esc.